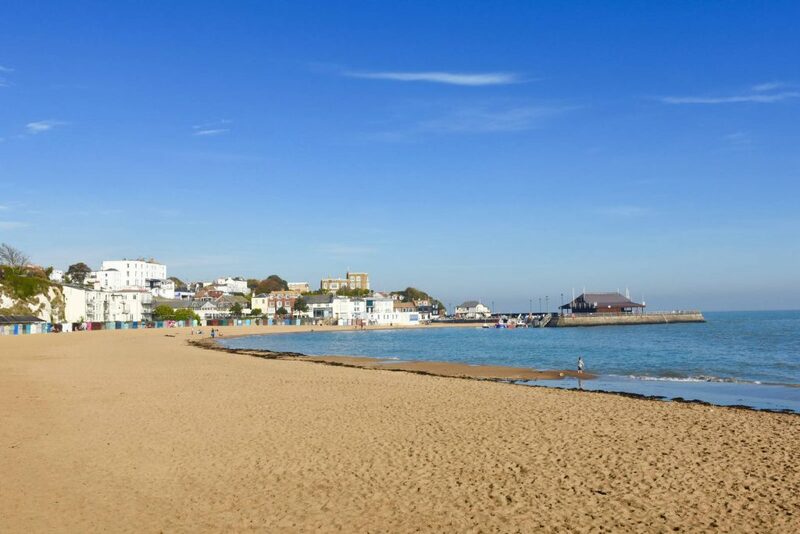 There are 2 wheelchairs available on Viking Bay, the Bay Inspectors office is at the very end of all of the chalets in the middle of the bay. 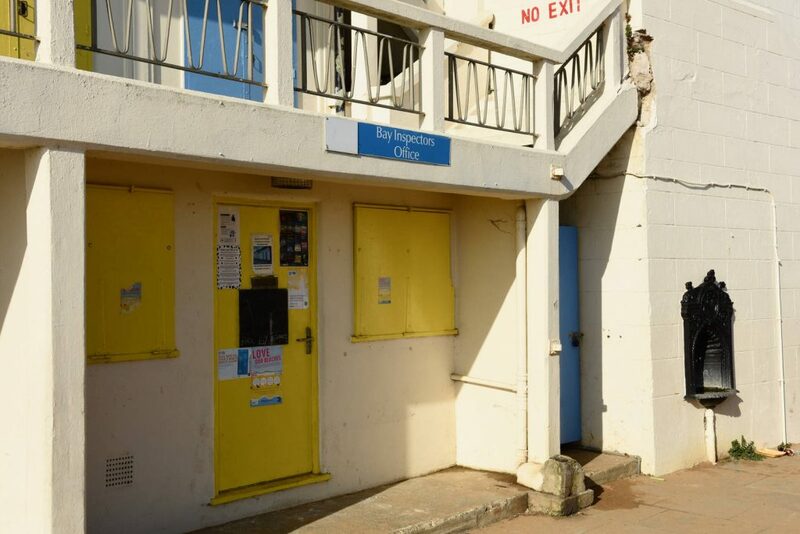 Access to Viking Bay is via the lift which is available during the summer season. 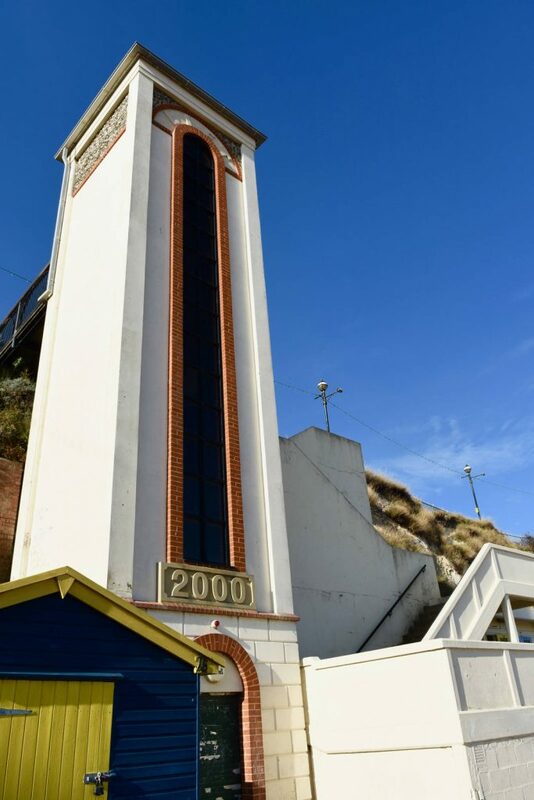 The lift is fully operational from April – October. When you exit the lift turn to your left and follow the concrete & wooden path past the cafe to the end of the chalets. 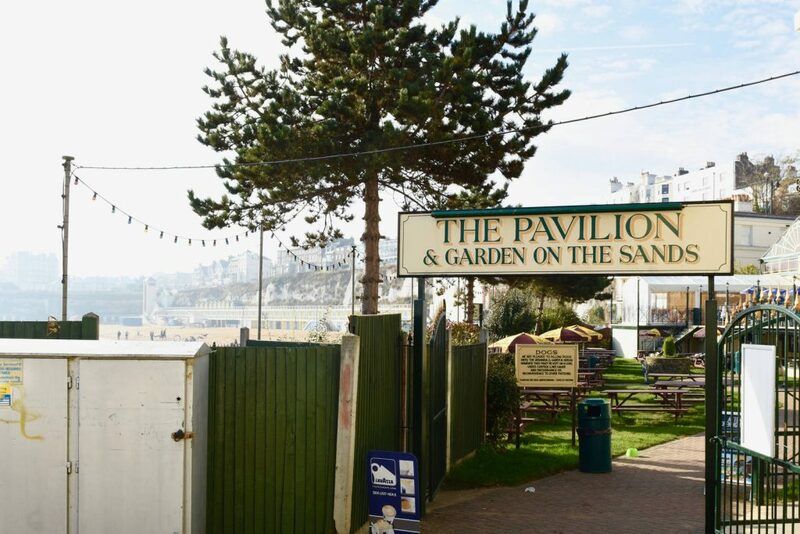 There is a disabled toilet on the promenade above the beach adjacent to the Bandstand. 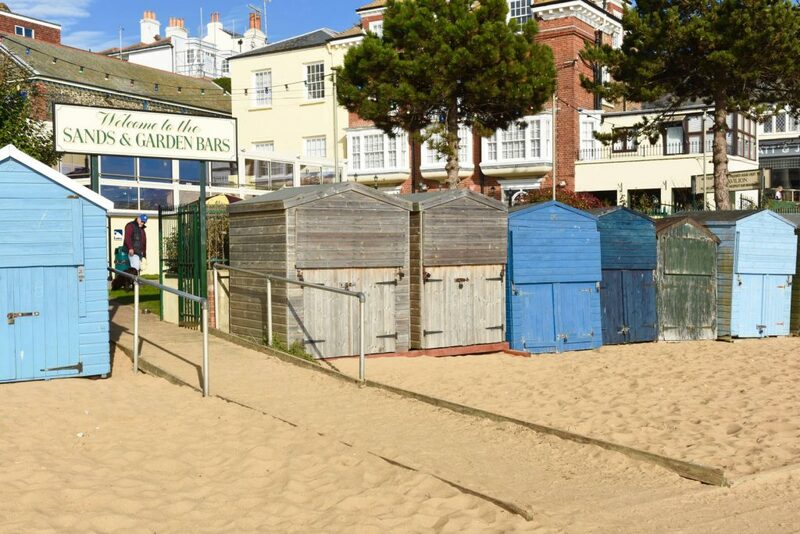 Currently the disabled toilet at beach level is unavailable for use. 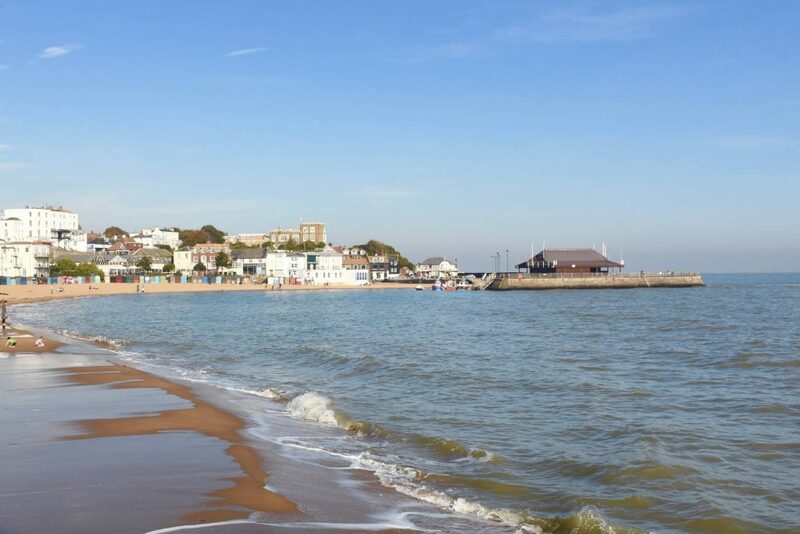 There is parking and disabled bays all over Broadstairs, the nearest to access the lift are close to the gardens, Morelli’s and Charles Dickens public house.